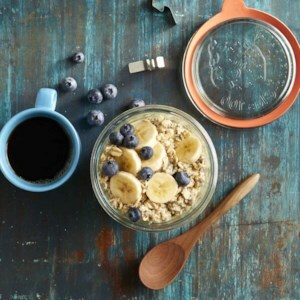 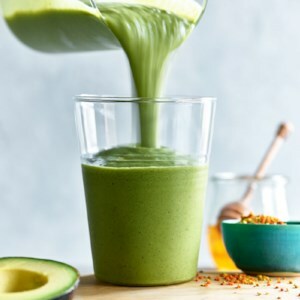 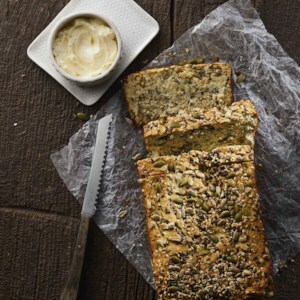 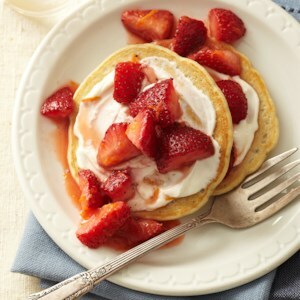 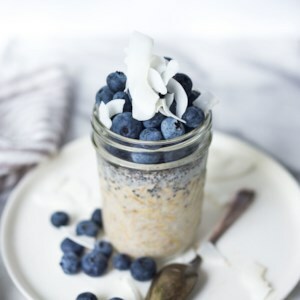 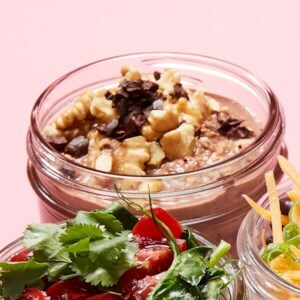 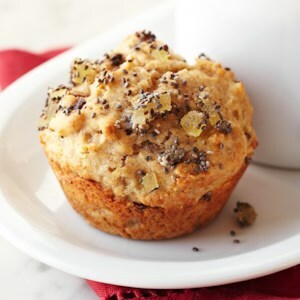 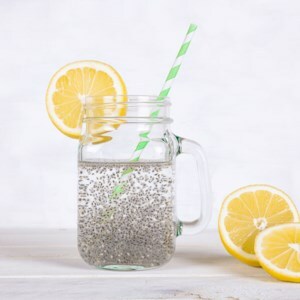 Find healthy, delicious chia seed recipes, from the food and nutrition experts at EatingWell. 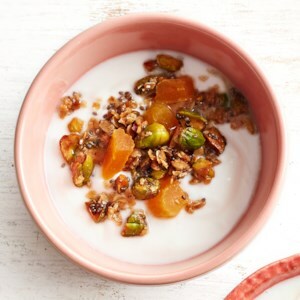 Take any flavor of yogurt to new heights by adding a dollop of this sweet and crunchy pistachio and apricot topper. 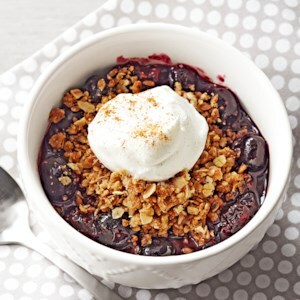 When you're hankering for a quick, sweet little treat, try this easy berry cobbler you microwave in a mug. 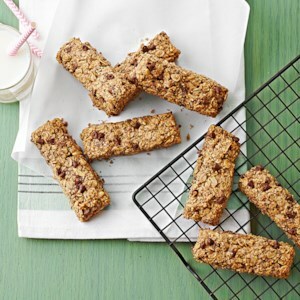 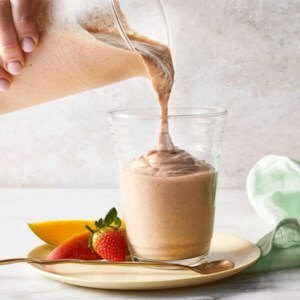 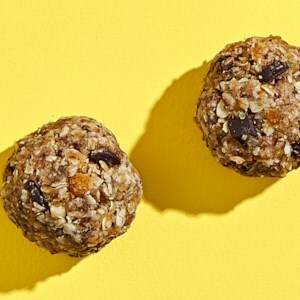 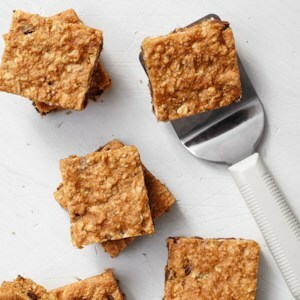 Never skip breakfast again: keep these coconut and date breakfast bites in the fridge or freezer, and you'll always have a grab-and-go option for busy mornings. 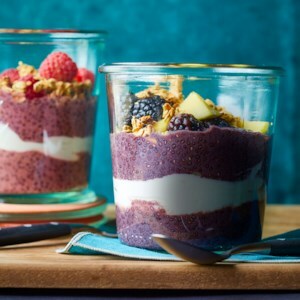 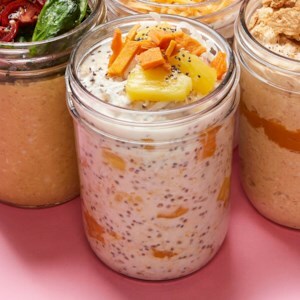 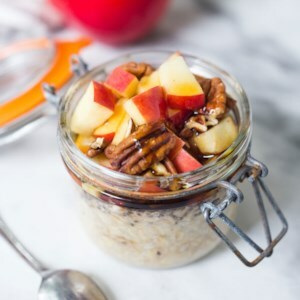 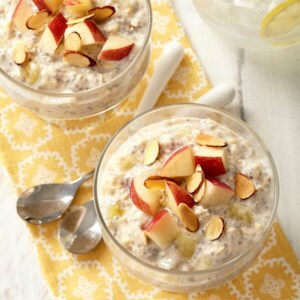 Chia seeds and oats thicken the vanilla yogurt for a perfect pudding consistency.